Printignblue.com.au provides you a wide range of custom printed cd sleeves. We offer you highly modified customized cd jacketthat can be used to save cds. We deliver personalized cd jackets using various materials. 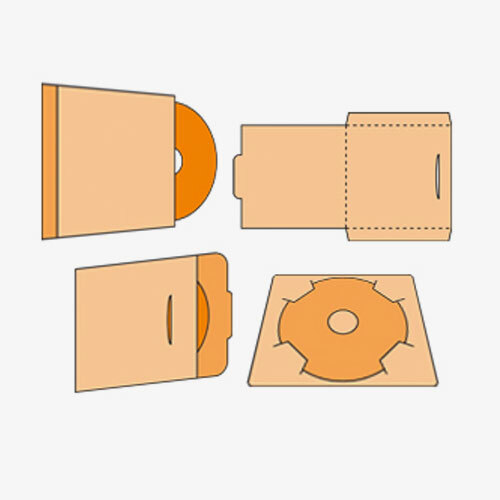 You can get custom cd sleeves of different size and shapes from us at nominal rates. Colorful printing can make your products more valuable in the market. They can attract more customers when they are put to public exposure. Our customized cd jacketswill do the same for you. Our designers will leave no room in making sure that your custom 6 panel cd jackets are durable and have custom designs. Our every personalized cd jacket is quality tested before final shipping. Besides, we also offer you custom 4 panel cd jackets that can also be used for marketing purposes. Our products have much variety and they come in many shapes and sizes. 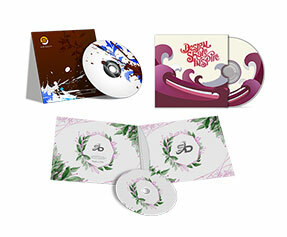 You can get outstanding custom cd packaging at a discounted rate. Our online printing services company uses colorful printing processes to produce better looking products. We assure you that our products will help you in marketing your business in an effective manner. We serve you with advanced technologies like full color CMYK printing process. This technique is used for clear and colorful results. 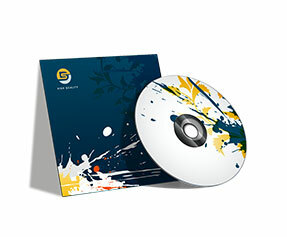 Moreover, we use glossy and matt touch to make CD jackets that can make your products more stylish. 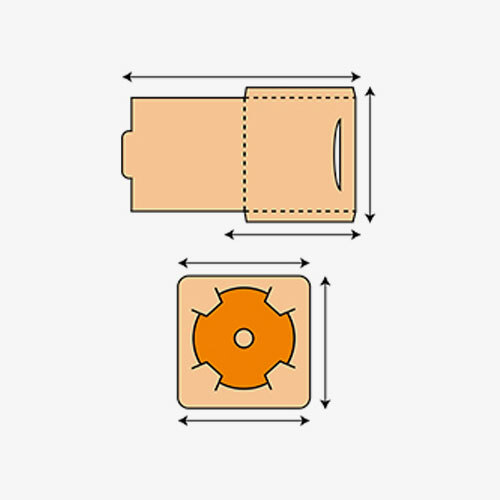 Due to our quality standards, we can provide you the best designed custom cd sleeve that can fulfill your business needs without straining your budget. Our 24/7 customer support representative is responsible to guide you in a simple and friendly manner. They will guide you in choosing the best option. We offer you free design service for beautiful designs of your products. Moreover, our designers also offer free revision of designs until you feel yourself satisfied with your products such as 2 panel cd jackets. Our shipment department is responsible for safe delivery of your products worldwide. This service can also save your time and money. Find about us on the printingblue.com in detail.